Covering a wide range of topics, Saul Kirsch’s second book addresses the mental skills necessary for consistent success under pressure. 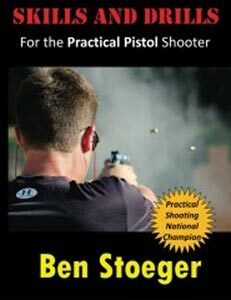 Other topics include: The champion’s attitude, Visualization techniques, Goal setting and training programs, The shooting diary, Match preparation, Physical training for IPSC, Match day nutrition, Gear preparation, Stage Tactics and match tactics. 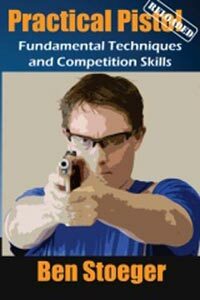 In his second practical shooting book, Saul shares with his readers 20 years of competition experience and know-how. 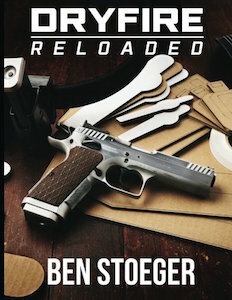 His unique background, first as an Olympic rifle shooter and then as a Practical Shooting competitor, gives him a profound understanding of the key elements required to excel under the pressure of competition. Each topic contains detailed insights into the attitudes and techniques critical to success. Each drill is explained in depth – how to shoot, what you learn and how to keep track of your progress and learning curve.